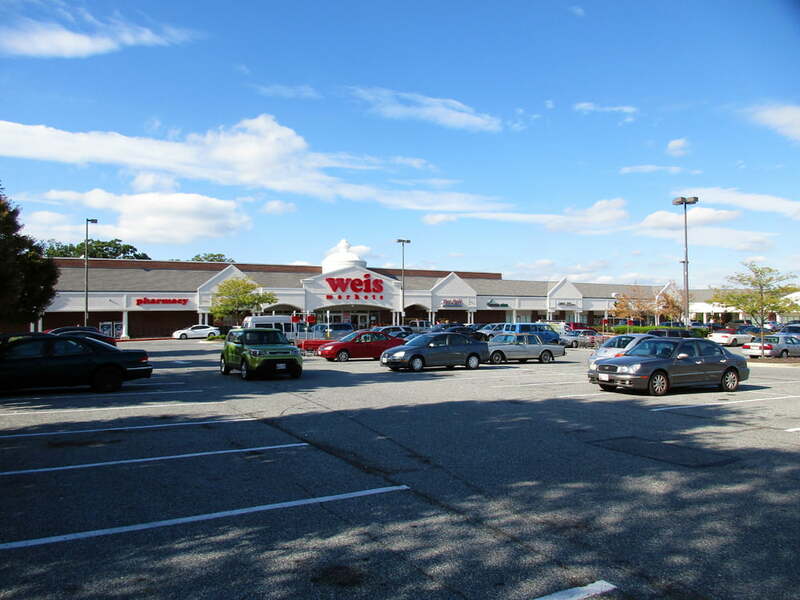 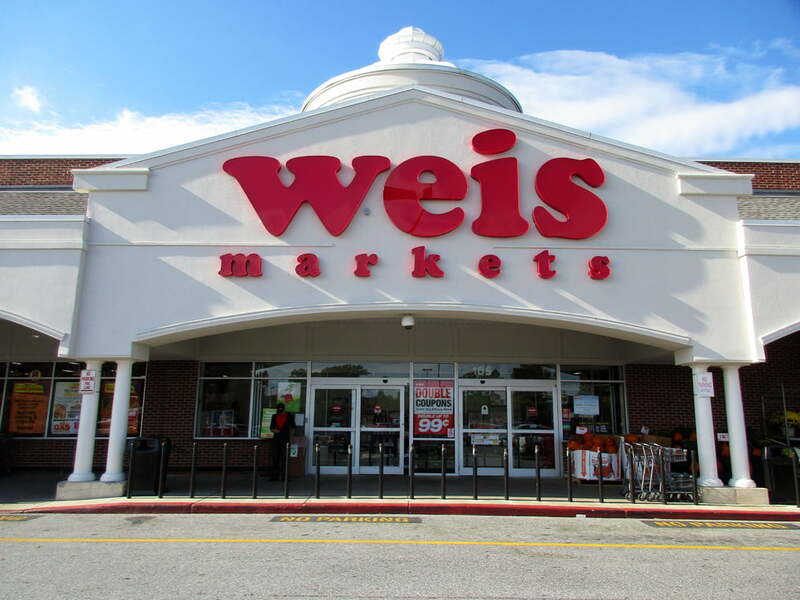 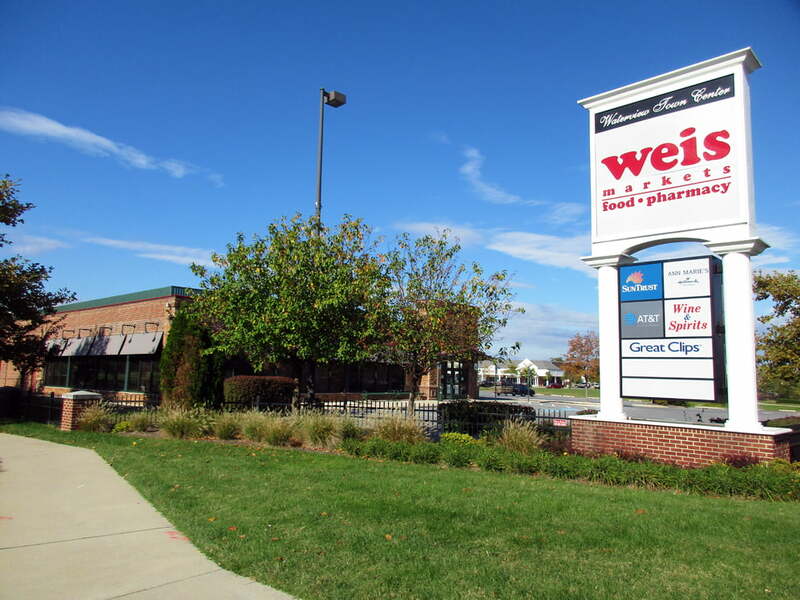 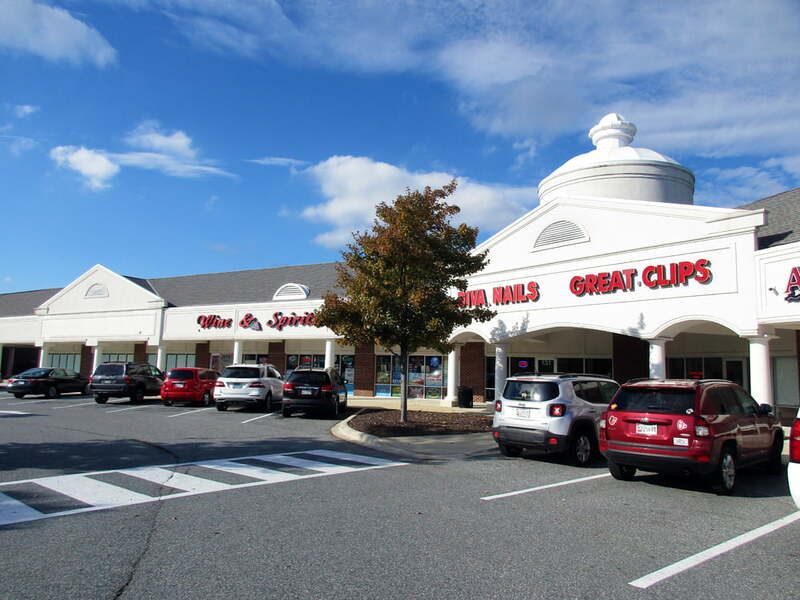 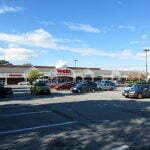 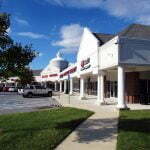 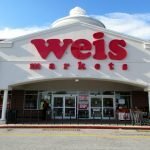 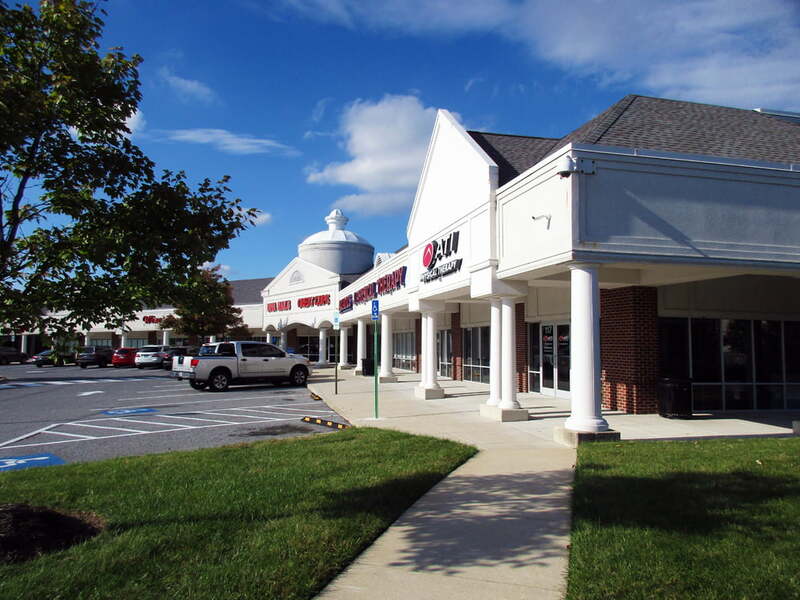 Waterview Town Center is a 97,000+ sf shopping center anchored by a high-volume Weis Markets. 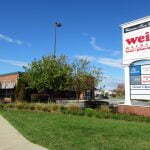 Located at the signalized intersection of Eastern Boulevard (Rt. 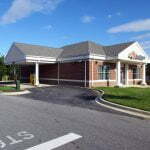 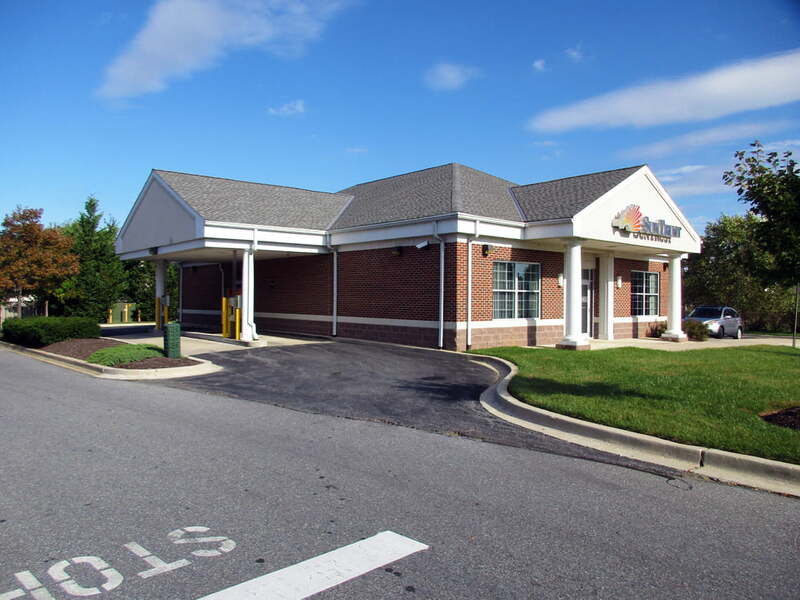 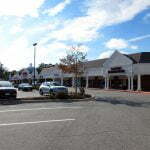 150) and Orville Road in Baltimore County's Essex, MD, Waterview also enjoys easy access to I-695 and I-95. 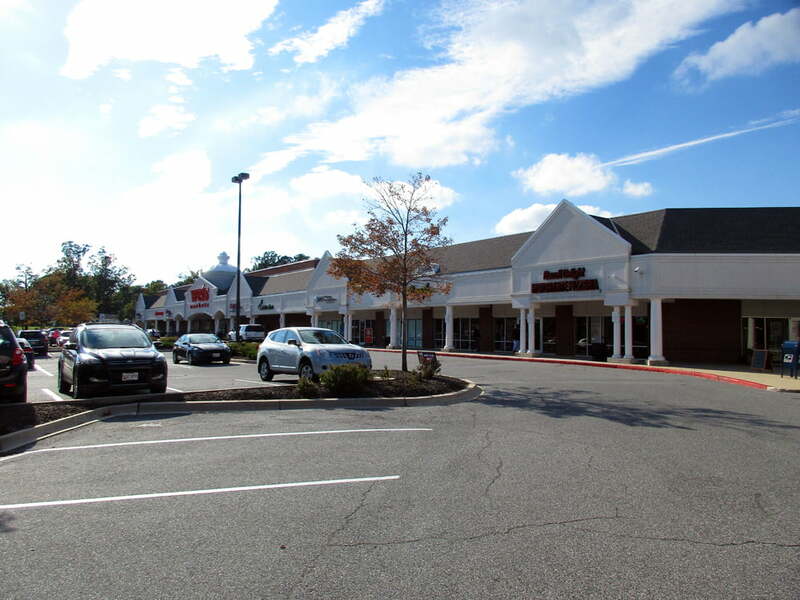 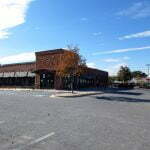 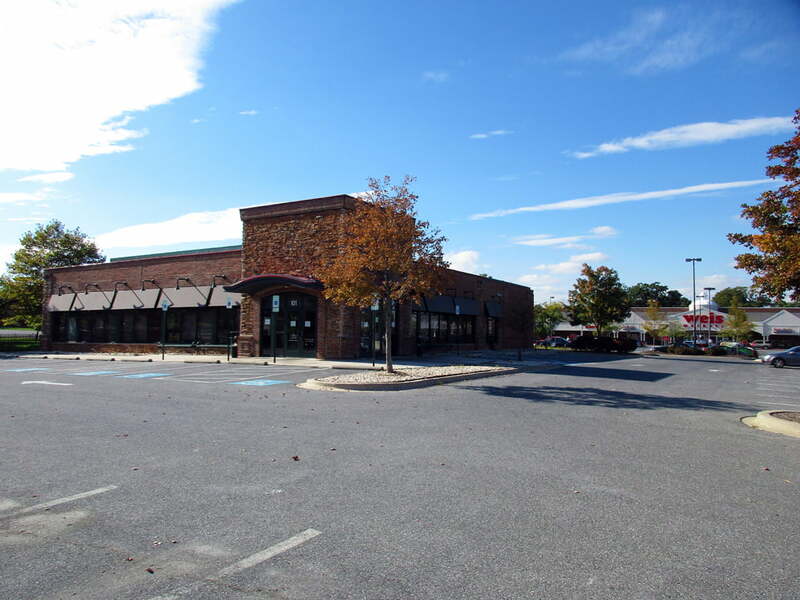 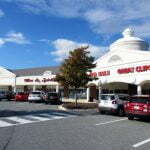 The highly visible and highly trafficked center features a diverse tenant mix, including Weis, Denny's, Marco's Pizza, ATI Physical Therapy, Great Clips, SunTrust, TD Bank and more, and serves the growing and already densely populated neighborhoods of Essex, Middle River, Rosedale and beyond.